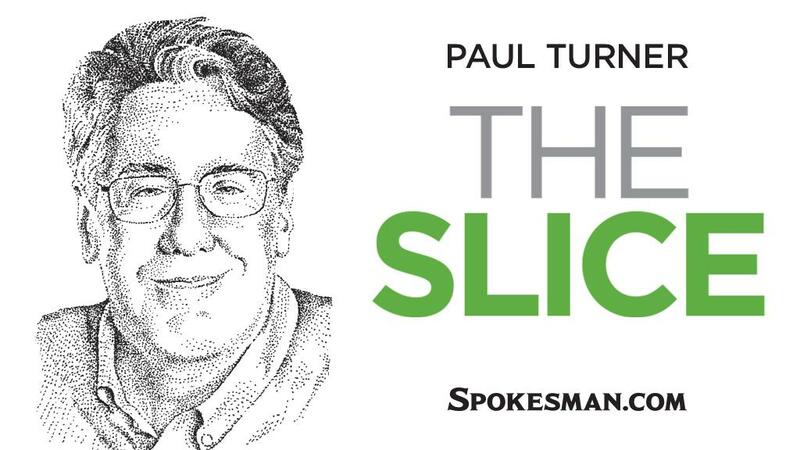 Editor’s note: Paul Turner is taking some time off. In his absence, we’re diving into the archives here at Slice Central. Today, we revisit April 1, 2008. When kids today complain about not having any privacy, they aren’t apt to get much sympathy from those of us who were teenagers before cellphones. How many remember growing up in a household where the main phone was in the kitchen and conversations could be heard by practically every member of your family? Teeth marks: The recent discussion of the phrase whoop-(fill in the blank) reminded Fran Menzel of an expression that became popular in her family. It first came up when she was teaching and had recess duty. She heard a howl. And upon investigating, she learned that one child had chomped another on the arm. The matter was quickly referred to the principal’s office. But that one kid’s quote lived on in Menzel’s household. Slice answers: Urging drivers to discontinue their cellphone conversations was the most popular theme among readers suggesting alternative cheer cards the newspaper could print. And just about everyone responding to the question about dogs in the backs of pickups said it is a bad idea with potentially tragic consequences. In both instances, readers acknowledged that statutory prohibitions are all but meaningless. Today’s Slice question: What food, sport or cultural offering that’s not really on the radar here did you become attached to while living in another country? Write The Slice at P.O. Box 2160, Spokane, WA 99210; call (509) 459-5470; fax (509) 459-5098; e-mail pault@spokesman.com. Remember Don Adams as the voice of Tennessee Tuxedo? Published: April 1, 2018, 6 a.m.